John Vandermosten is currently a senior biotechnology research analyst for Zacks Investment Research where he covers a portfolio of small-cap biotechnology names. 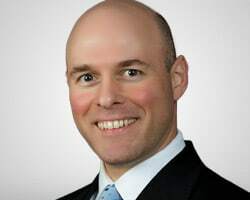 His background includes 17 years of experience in a variety of investment management and research roles across all market cap ranges and throughout the capital structure. Formerly, Mr. Vandermosten was a research analyst for Singular Research covering the healthcare space and a consultant with Coker Group, a national healthcare services firm providing financial advisory, investment banking, healthcare IT, and other services to hospitals and other health care organizations.